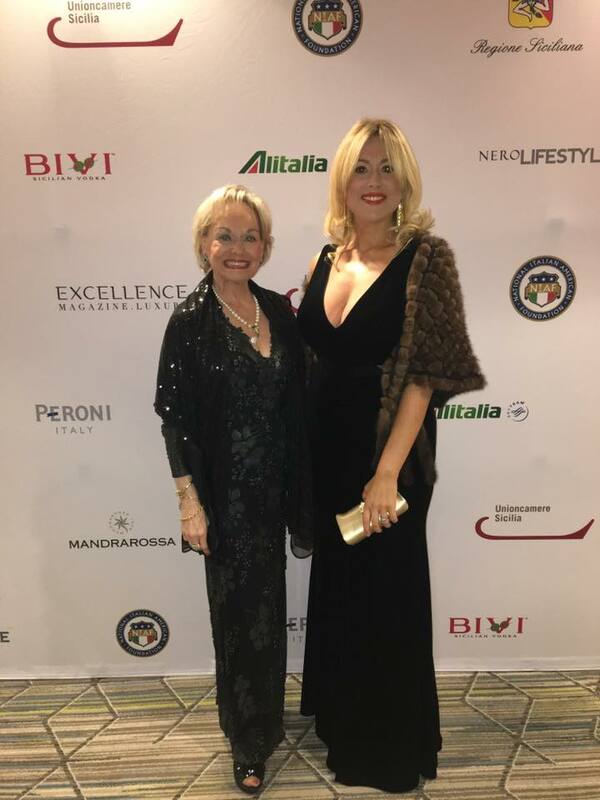 Washington D.C. – Attorney Antonietta Brancaccio-Balzano was invited to celebrate Italian Heritage Month at the NIAF (National Italian American Foundation) Annual Gala. 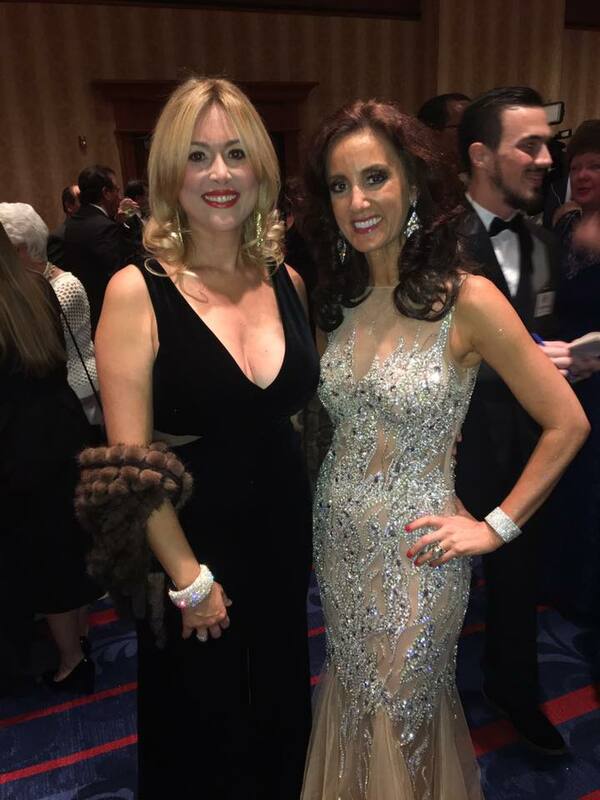 NIAF collaborates closely with the US. Congress and White House to address any issue that interests Italian- Americans. 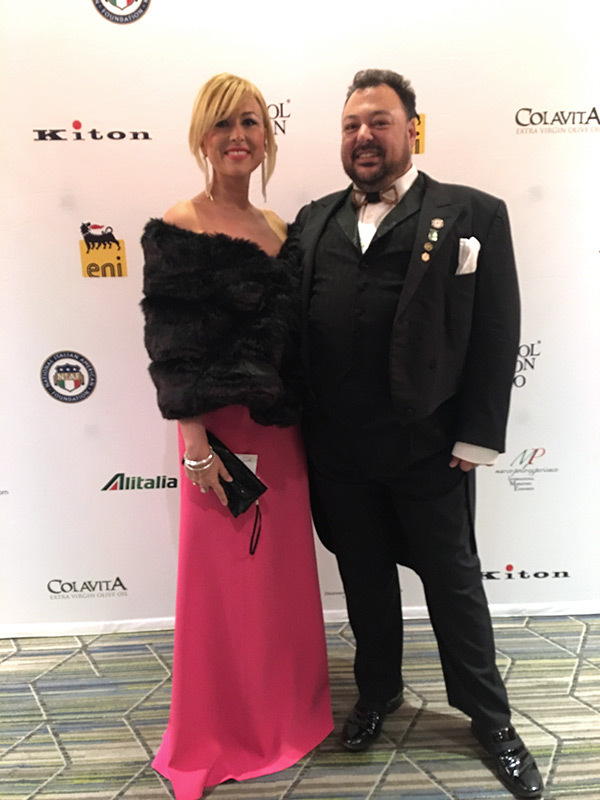 The event is dedicated to the celebration of Italian excellence in the United States. 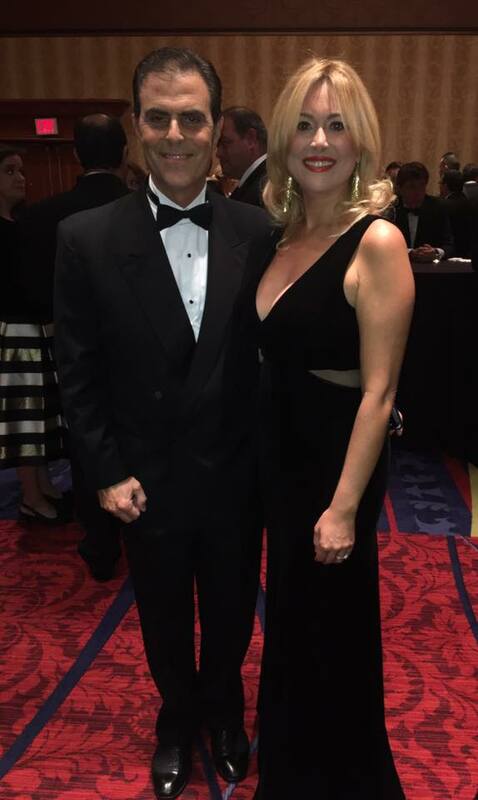 Each year, Governors, ambassadors, famed Tv starts, intellectuals, and philanthropist are awarded renown prizes for their outstanding contributions.